I’m sorry. I have no further information to provide. 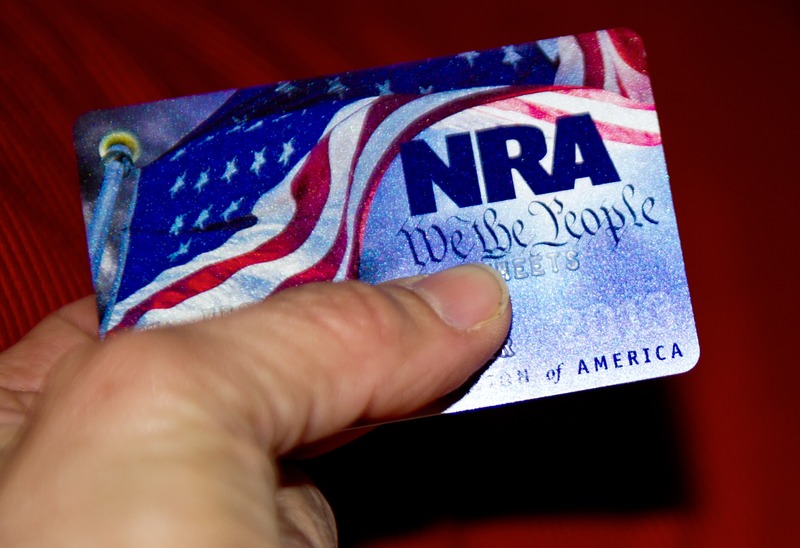 According to Think Progress, First National had given its customers the opportunity to obtain branded NRA Visa credit for nearly 20 years. A quick perusal of the bank’s Twitter feed shows they had been flooded with comments urging them to end the NRA partnership over the past few days. When reached for comment by The Daily Caller, an NRA official explained the communications team was currently overwhelmed with inquiries on the program’s cancelation and would respond in a timely manner. At CNN’s Wednesday gun safety town hall, several participants accused Sen. Marco Rubio, Sen. Bill Nelson and Congressman Ted Deutch — all of Florida — of taking “blood money” from the NRA.